Flush flanged, surface or hooded surface for post mounting. Large 8mm high blue illuminated digits and characters. 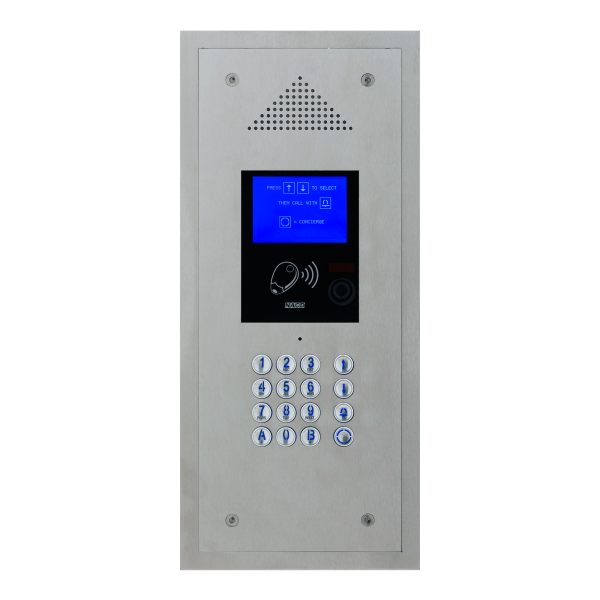 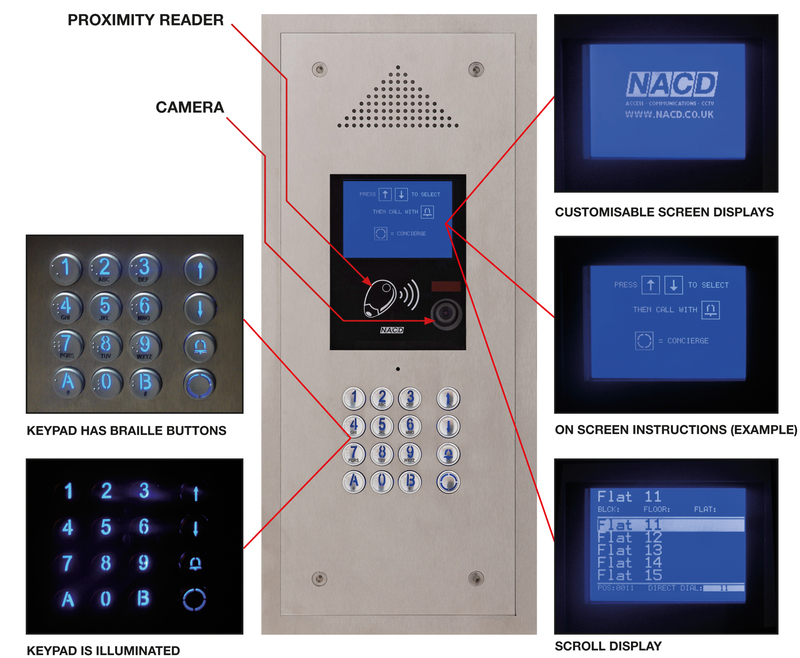 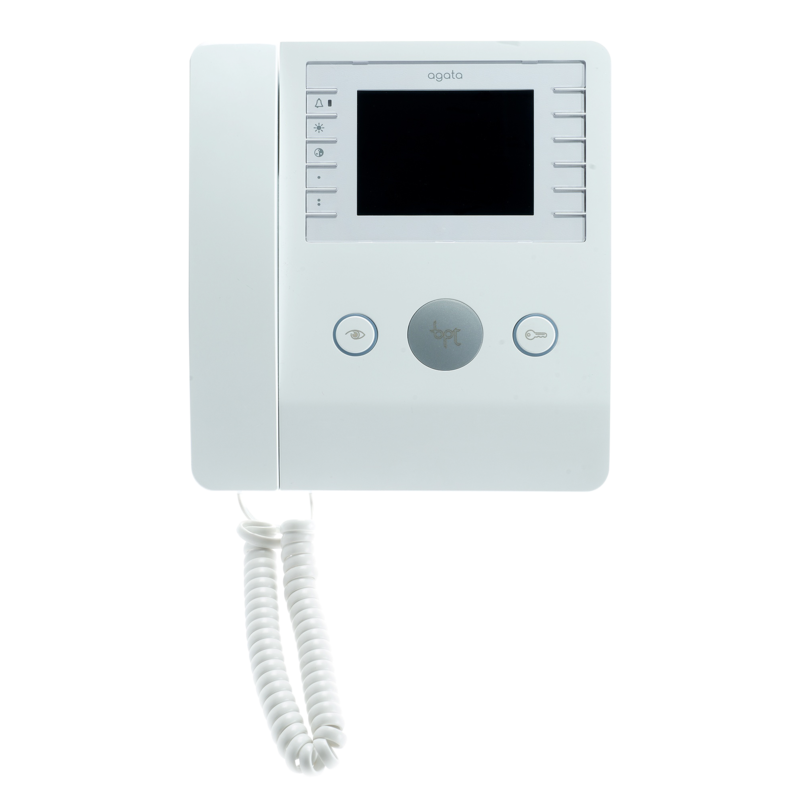 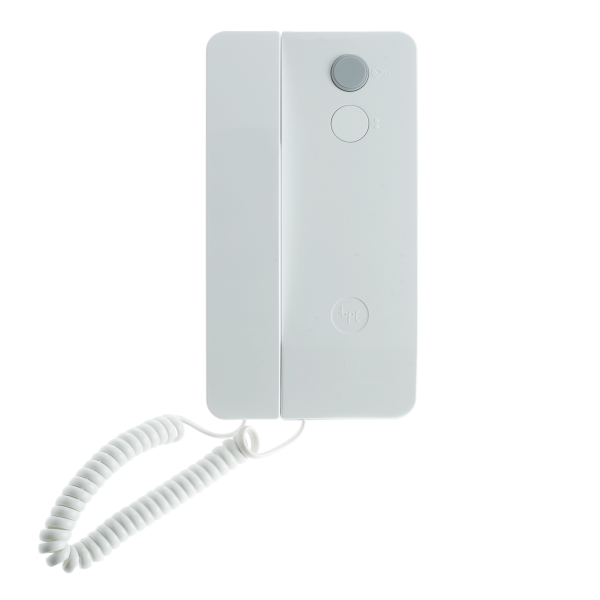 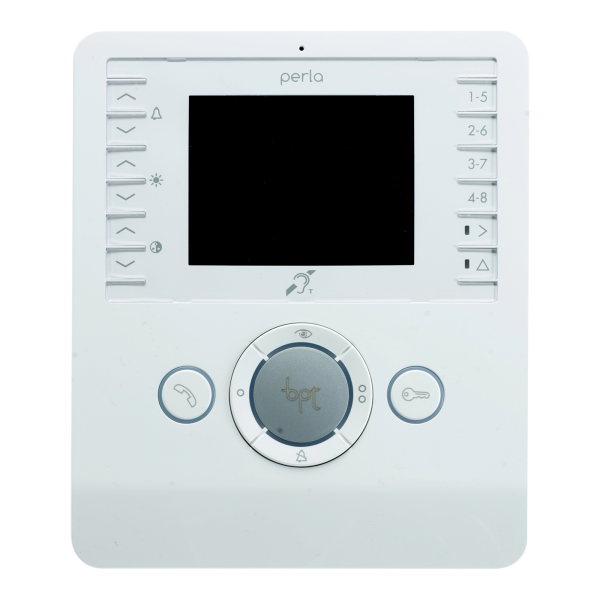 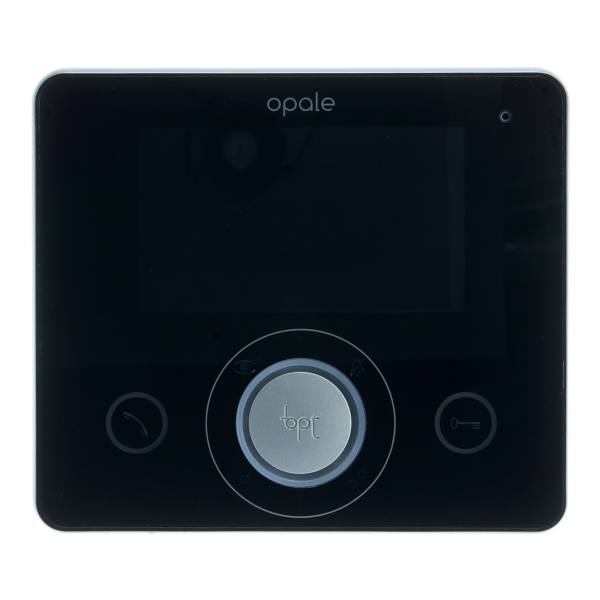 Large 75mm x 70mm contrasting DDA compliant proximity reader.